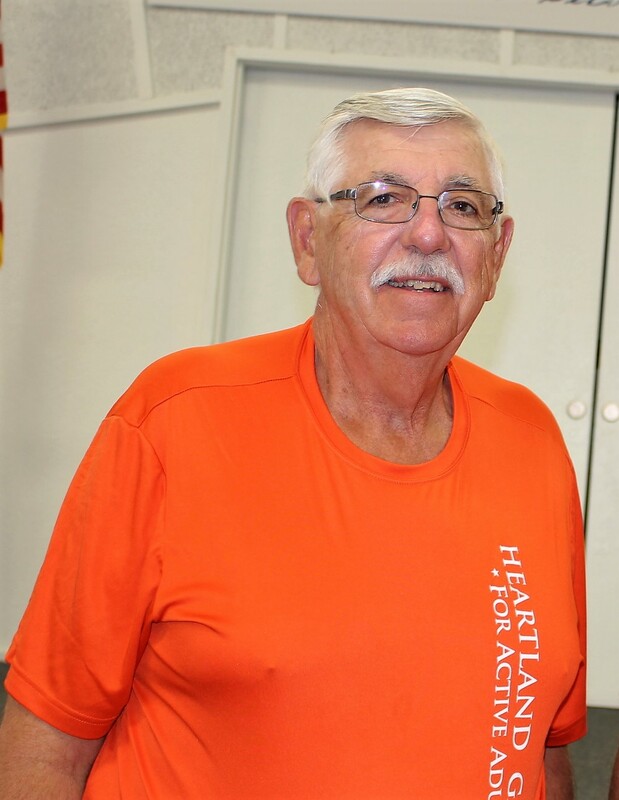 Please find the 2019 Heartland Senior Games registration form and a covering letter attached. Neil Simpson. 2018 11 15.